1138.00 sqft. - 1506.00 sqft. Sovereign Builders has launched Sovereign Santhinivasa, a residential housing project located in Yamare at Chikkadunnasandra. The Apartment are very spacious and the size starts from 1138.0 sq ft. Sovereign Santhinivasa is in close proximity to many reputed schools and hospitals. Bangalore Urban is a prime area, with many attractions work and recreational options just a drive away. The project offers many amenities such as Power Backup, Cycling & Jogging Track, Gymnasium, Swimming Pool and Lift. 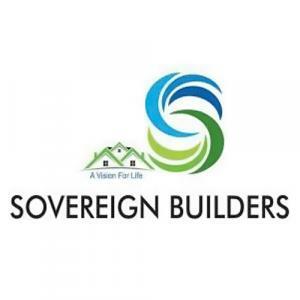 Sovereign Builders is a Real Estate and Construction company that has became exceptionally successful soon after it was recognized as a premiere company that repeated its success story with each of its residential projects. With repeated delivery of quality projects, the company has ensured its status and position as a leader and a triumphant corporation that understands its clients and prospective home owners, therefore delivering services, residential and commercial structures based on their needs, specific demands and desires. Above all Sovereign Builders focuses on realizing the dreams of its prospective home owners and clients.